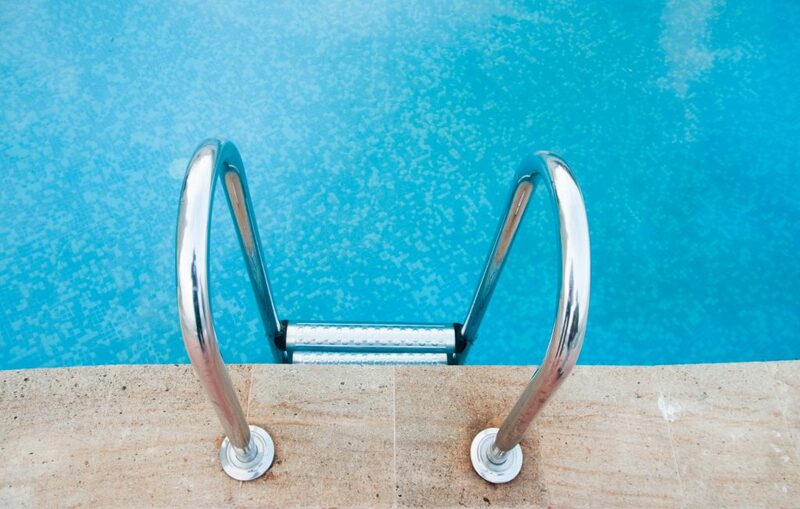 Paint vs Plaster: Which Is Best for Your Pool? 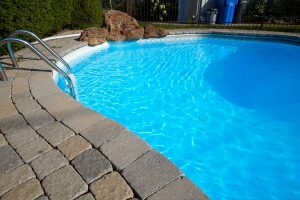 What Does Pool Cleaning Service Actually Include? 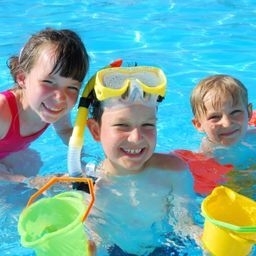 What Chemicals Are Found in Swimming Pool Water?